The November edition of Tabletalk is out. 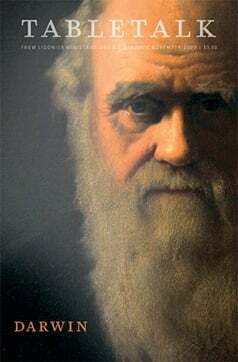 This month’s theme is “Darwin.” The issue looks at Charles Darwin and discusses the ramifications of his theories and Christian responses to them. Contributors include R.C. Sproul, Allan Fisher, Keith Mathison, Russ Pulliam, David Robertson and Rod Rosenbladt. “Intelligent Design?” by R.C. Sproul Jr.